Peter Petrelli can mimic the abilities of those around him. He can fly like his brother, regenerate like the cheerleader...he is potentially the most powerful of them all. Though he has saved the cheerleader, Peter is horrified when he sees a vision where he destroys New York City. 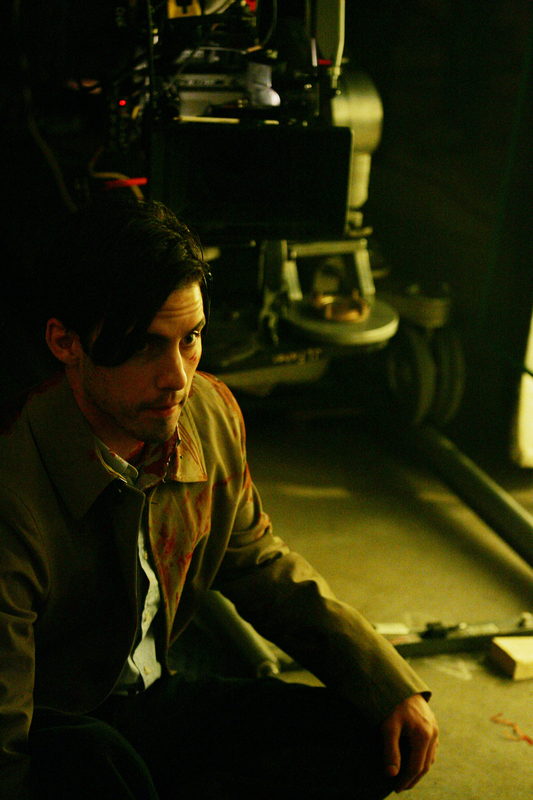 If this is true, who will save the world from Peter Petrelli? 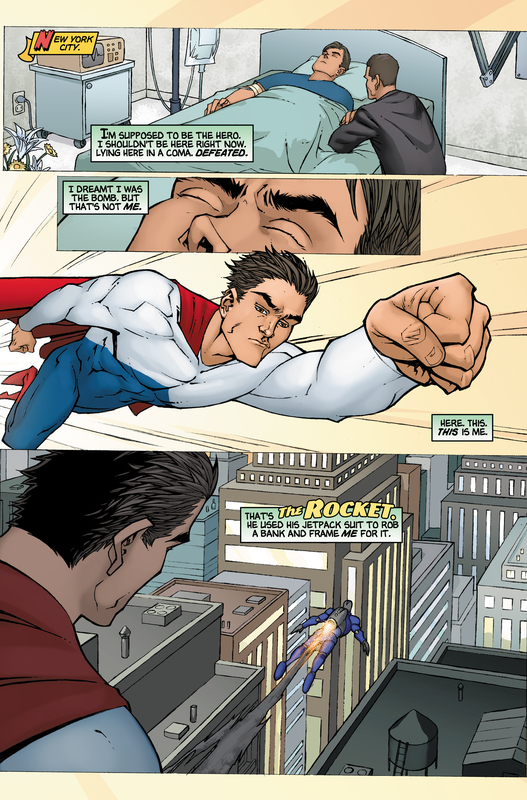 As Peter Petrelli lies comatose in a New York City hospital after collapsing outside the Odessa Sheriff's Department, he has a dream that he's a comic book superhero, battling against a virtually indestructible flying villain called "The Rocket". When he finally succeeds in defeating the villain, however, Peter realizes that the villain is himself, despite his protestations that he is meant to be the hero. 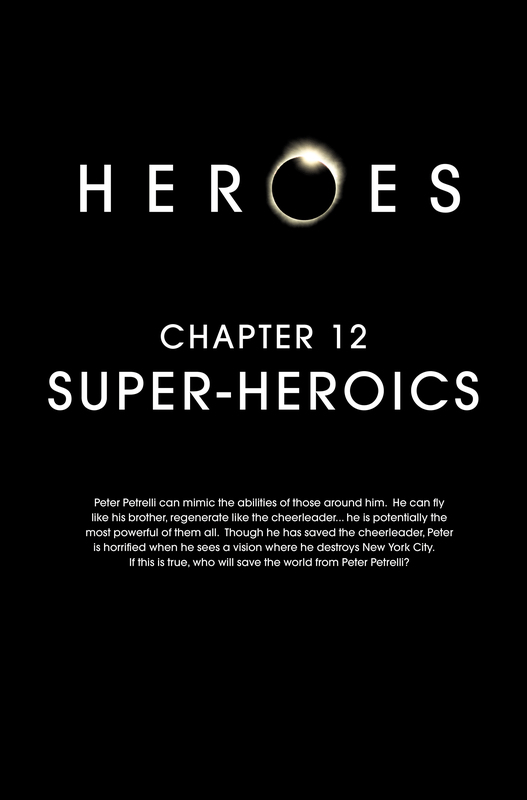 Super-Heroics is the first graphic novel to be released without an accompanying episode—it was released during Heroes's winter hiatus. 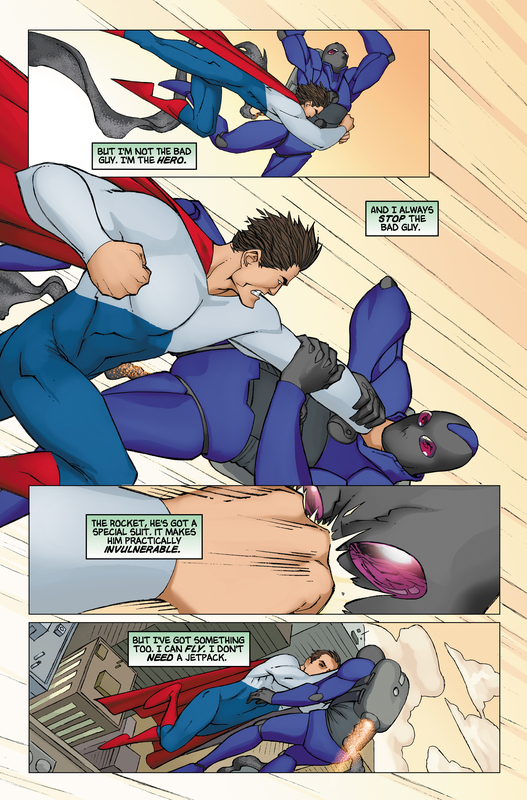 Super-Heroics is the first graphic novel to feature just evolved humans and no humans. 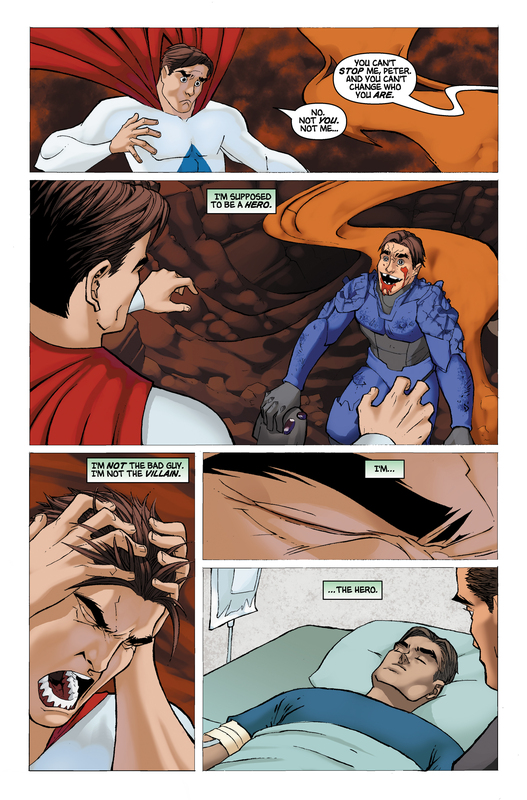 The graphic novel Super-Heroics fills in what happened in a storyline that takes place between the episodes Fallout and Godsend. It tells of one of Peter's dreams he experiences while in a coma. 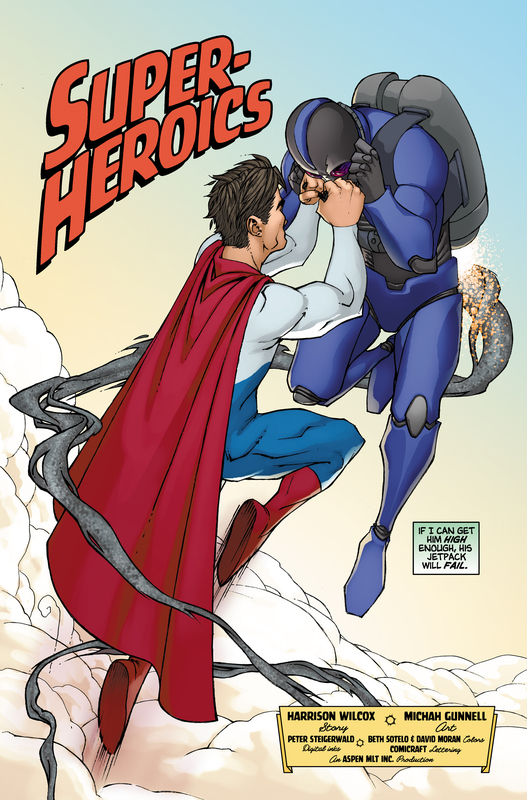 For images from Super-Heroics, see images from Super-Heroics. For the transcript from Super-Heroics, see the Super-Heroics transcript. 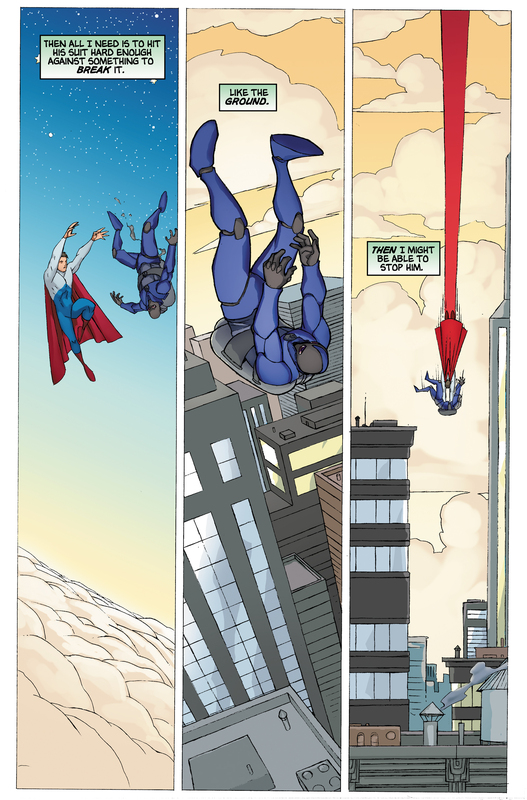 For Micah Gunnell's original art for Super-Heroics, see here. 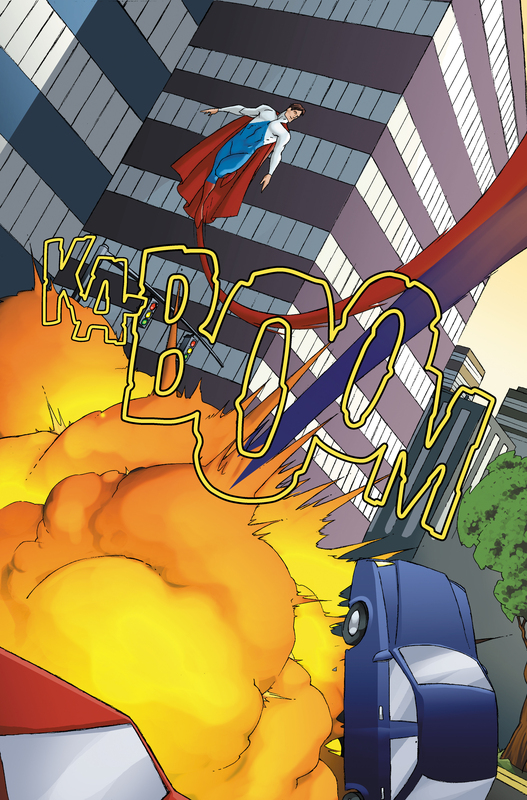 For an interview in which Micah Gunnell discusses Super-Heroics, see here. This page was last modified on 22 October 2015, at 18:13.